Do you want to show off your football skills, or maybe just have fun with some friends? D.S.A. Kalman would like to invite staff and students for a quarterly football match/tournament where you can show off your amazing skills, learn more about fellow DCSC students/colleagues and most importantly have some fun! The fun grows exponentially with the number of people! You can also join to cheer on your fellow students/colleagues! 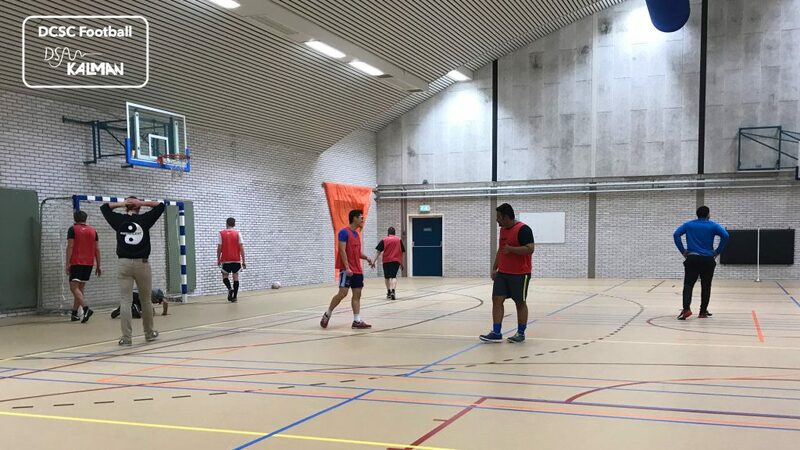 The football match will be held on Friday the 29th of March at TU Delft X, Hall X1 (inside), from 17:30 until 19:00! All you need to do to is fill in the form below to subscribe, and on the day bring some sports equipment. We will send you a reminder on the day itself!